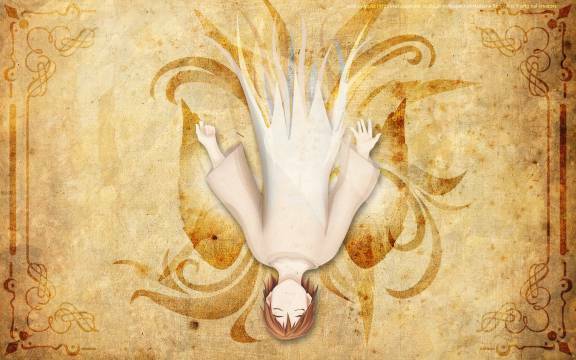 Haibane Renmei (灰羽連盟, lit. 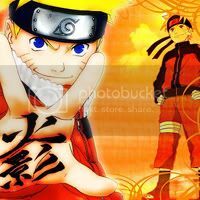 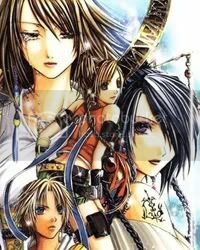 Ash Feather Federation, translated by the author as Charcoal Feather Federation) is a 13-episode anime series based on the work of Yoshitoshi ABe. 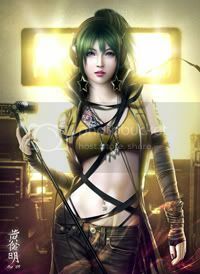 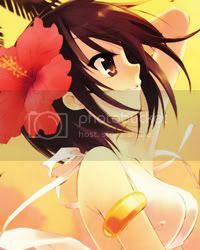 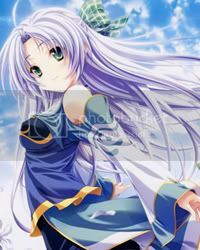 It began as an original dōjinshi comic series, The Haibanes of Old Home (オールドホームの灰羽達, Ōrudo-hōmu no Haibane-tachi), but this was quickly superseded by the anime and was never completed. 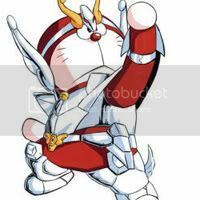 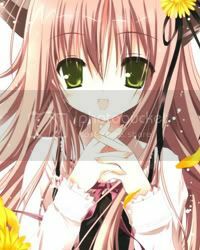 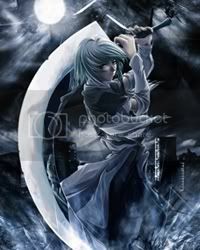 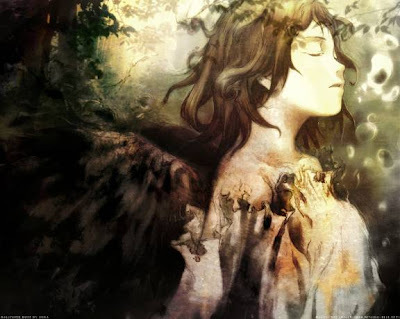 The anime series was also broadcast by Animax in its respective networks around the world, including its English networks in Southeast Asia under the French title Ailes Grises (Grey Wings). 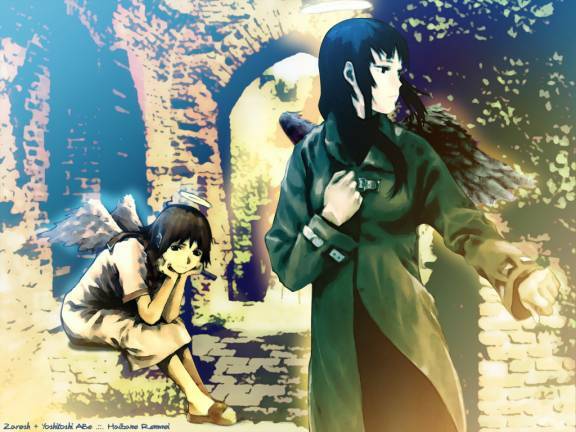 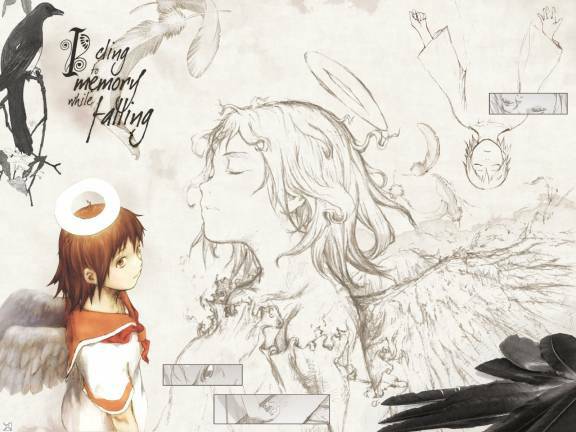 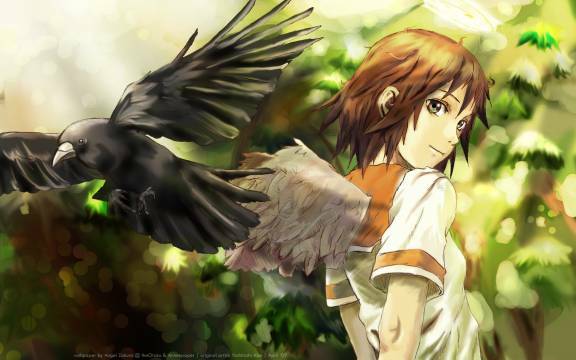 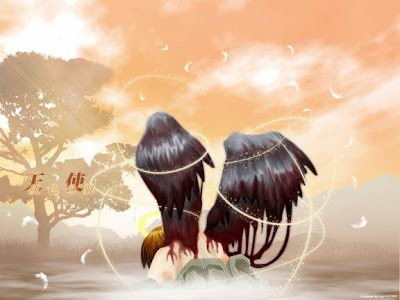 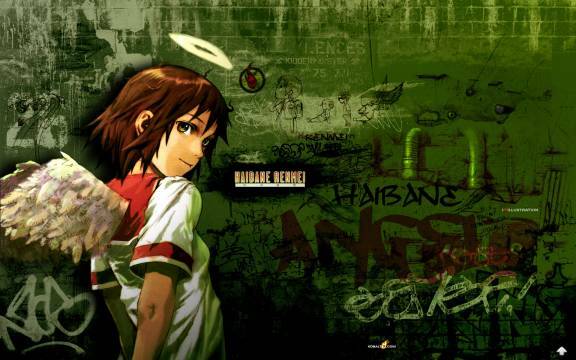 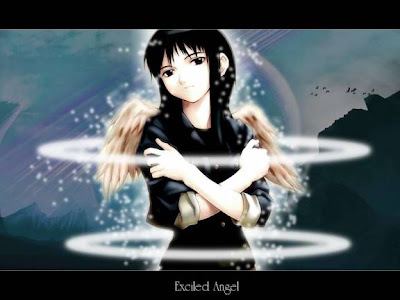 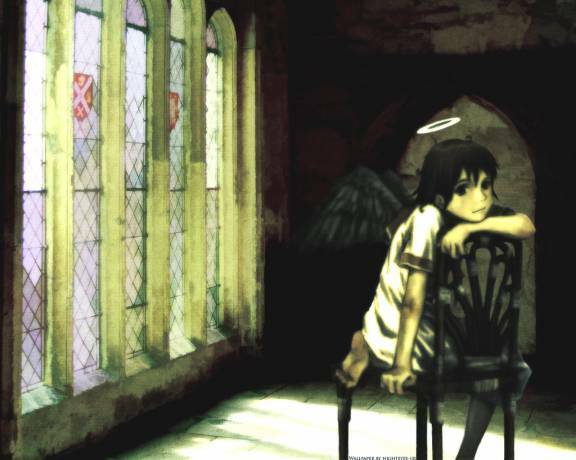 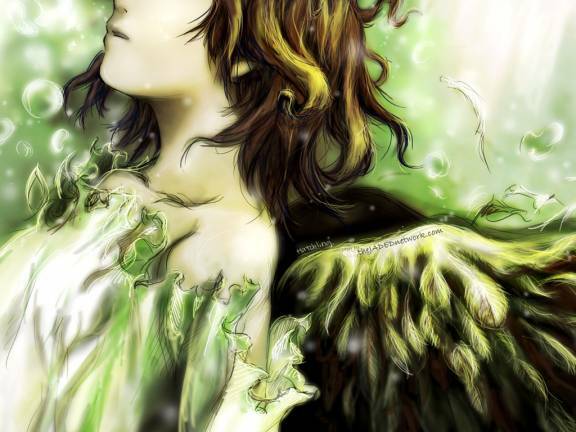 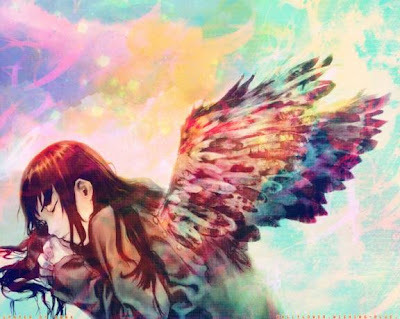 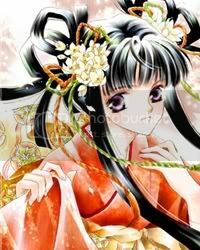 The series follows Rakka, a newly hatched Haibane (灰羽) (a being resembling an angel), and other characters in the city of Glie (グリ, guri), a walled town with a single gate through which only a mysterious group, the Toga, are allowed to enter or exit. The music for the series is composed by Kō Ōtani.